Buying granola, look no further our high quality granola wont disappoint.We offer three deliciously wholesome granola products. 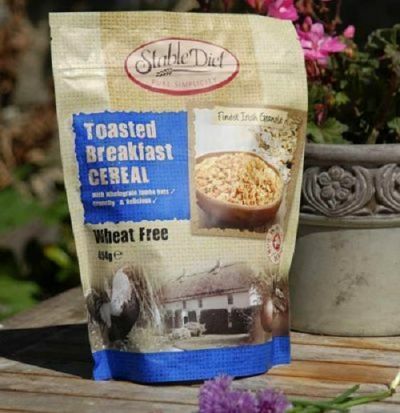 Our wheat-free granola cereals are healthy and wholesome way to start your day right. Plain granola with special blend of nuts & seeds. Pecan, cranberry & pumpkin seed mix. 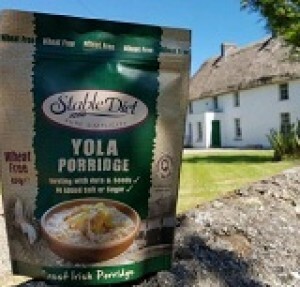 NEW: Yola porridge the most recent of our breakfast products, Yola Porridge is packed with nuts and seeds and brings a whole new dimension to healthy porridge. 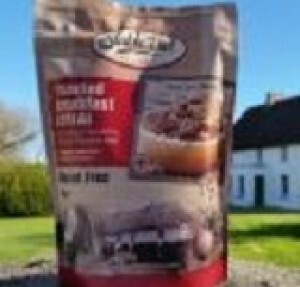 Our award winning granola wont disappoint, delicious as food should be. 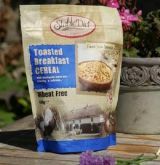 We at Stable Diet only us the finest natural ingredients in our granola and our flapjacks. Our granola is available to buy online from our website, cafe in Wexford Town or from our bakery in Broadway, Wexford, Ireland. Store in cool dry place. Reseal after use.